Graduate of Faculty of Law at the Catholic University of Lublin (M.A. in Law – 1997) and Chicago-Kent College of Law (LL.M. in International and Comparative Law – 2000). Holds Ph.D. in law from Catholic University of Lublin (2003) on the dissertation topic of “Exhaustion of Patent Rights – Comparative Study”. He was Tempus Exchange Student (1996) and Visiting Research Fellow (2002) at the Katholieke Universiteit Leuven and Visiting Scholar at Nanovic Institute for European Studies at the University of Note Dame (2008). 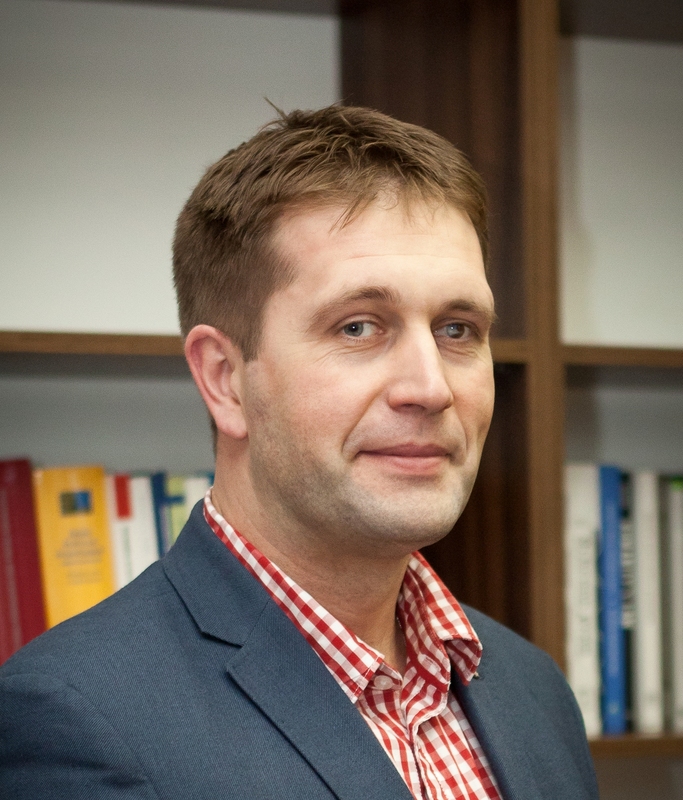 Since 2005 Associate Professor in the Department of European Union Law, at the John Paul II Catholic University of Lublin. 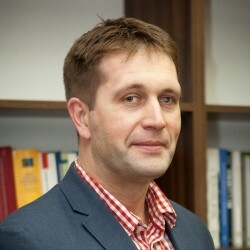 In th past: Staff Attorney for American Bar Association – Central and East European Law Initiative (1997-1999), Reporter of Helsinki Foundation for Human Rights (1997-1998), Observer for International Commission of Jurists (1997), Assistant Director of Project Poland at Chicago Kent College of Law (1999-2000). Deputy Director of the Center for American Law at the John PAul II Catholic University of Lublin. Since 2001 he serves as a President of the Board of the Rule of Law Institute. Fluent in English and Russian.